Could you make it arrow key compatible? Sipho community · Posted in HEEEELP! Sipho community · Created a new topic HEEEELP! 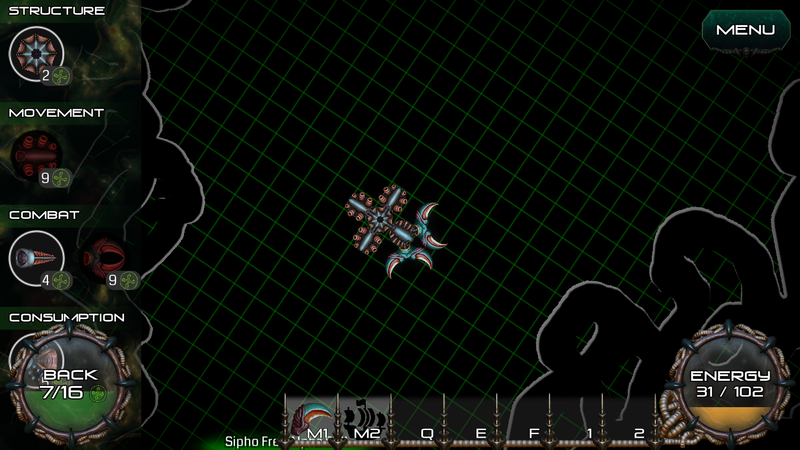 Whenever I go into grow, I can't select the eating zooid. Sounds great! Make sure it's like this game in terms of where to play because I don't have enough computer space to download... and I'm poor, so I can't buy it... but this is a really great game, and I think it's cool that all of the different tiles and characters are represented by keyboard characters of varying colors. You should make it so the Dragonist class has a "Tame Dragon" move where he attempts to tame the baby dragon as long as it is within the normal field of view, and can only be upgraded with boost tunics, because it says that the Dragonist "Walks the dangerous path of taming dragons." which implies that it is possible to tame dragons. Y'all should allow us to make 100+ character decks, make it so that the places produce more resources, and make the number of characters we draw from our decks higher, like maybe triple resource production, triple the number of characters we draw, and maybe quadruple (x4) the size of the playing field, but we don't have to play this way, we could still play the current way. I would like to make a suggestion: Add more possible spells, and make it so that you can select a spell for the scientists to make. Also, make days last ten turns instead of 5. I got the best named character in the game- or should I say graeme? I think you meant "lapse". Alright, although I don't like having something (the sword) that is entirely useless. Also, can you make it so that we can buy expansion to our area? Because I already maxed out the space, and I can't do anything else. How do I attack? Is that just not a thing? Sort the Court! community · Replied to kiahpapaya in Suggestions! Actually, the knight will do it, too, because he's the person who did it for me. I think that there should be in-game yearly events, so every year that you are king, the difficulty is ramped up a lot. Also, I agree with others that we should be able to customize our monarch, even changing the gender. Yeah, I noticed that, since I have 17k gold, and I've almost reached one full year of in-game time passed. I think that you should add more weapons, clothes (I'm thinking Fairy Tail), and that you can keep the chicken for as long as you can feed it, not that it just vanishes and you have to wait for it to reload. Also, add in more characters (like horses, dogs, etc.) that have different strengths and weaknesses so that it gives the game more flavor. Best time yet! I only took 14 seconds to get down the tower! And that's the least amount of deaths yet! 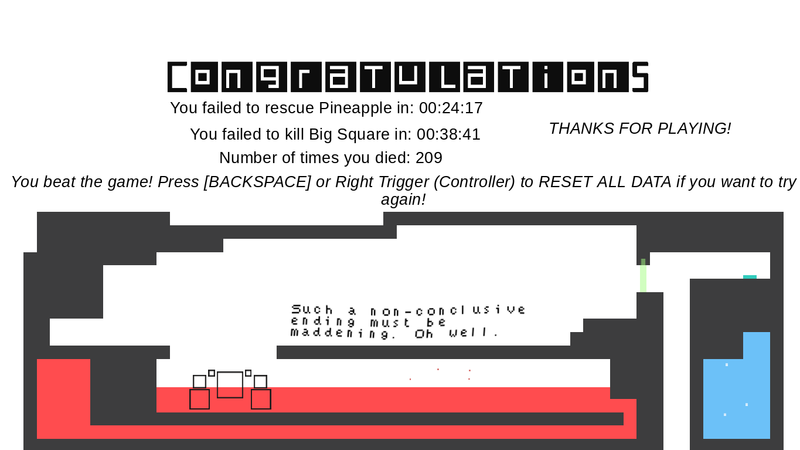 Every other time, I got over 300 deaths, at least, and for me to annihilate that makes me so happy! This is why I love rage games. You guys should keep making more BTTS games, forever and always. I think that if you make enough, I'll do a YouTube video or even a series on it, including as many of these games as possible. You guys did amazing with this one and even better with BITTS, so keep on going, and always remember to have a PMA!!! You can hold it down, dude/tte. Oh! Ok! I really enjoy this game, and I just wanted to let you know about that, so since you tell me that, then it's safe to say that I'll need the crystal characters in the future. But thank you for making such an amazing game, 10/5 stars! I have no way to get a character that takes 1-2 crystal and produces at least 1, so I can't use any of my crystal characters. My in-game name is also WreckinPoints11. Yeah! I agree! You guys should make more levels! Awesome little game! Really like it, took me a bit to figure out the origami, but all in all a really good game, and I think you should update with more rooms. When I am trying to hoist myself out of the window and when I'm in the sewers trying to get over the pipes. Awesome! And thanks for considering my feedback, I know that programming is hard to do. Is there more than one ending? If you make a longer version, and work out some of the surprisingly very few kinks, and maybe add a skip button to cutscenes, because I don't want to have to watch the cutscene every time I retry the game, and I'll do a YouTube series on it. When I try to pull myself up, it likes to glitch my arms into the object, or I just get stuck, and every time that happens and I move the mouse up/down, it moves the camera a slight bit that direction.